Thank you for making the Tierion token sale a success! We’re grateful for the tremendous support we received. The TNT smart contract has been deployed and tokens were distributed on August 25th, 2017. Tierion solves this problem by providing a “proof engine” for the Internet. We've created a technology called Chainpoint that lets anyone prove when data was created and if it has been modified from its original state. We’re using this technology to launch the Tierion Network, a universal platform for data verification that operates at massive scale. The Tierion Network Token (TNT) provides an economic incentive to secure the network infrastructure, and serves as a method to access network resources. Microsoft is joining Tierion in running a core part of the network infrastructure. Tierion CEO Wayne Vaughan and American Banker Editor in Chief Marc Hochstein have a candid discussion about blockchain. Marc’s first question “What good is a blockchain”? Since launching in 2015, over a thousand companies have used Tierion, including large enterprises like Microsoft, Philips, as well as innovative startups such as Accredible and Tokken. Wayne brings twenty years of software and product design experience to Tierion. 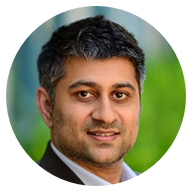 He founded a digital agency in the mid-90s and created one of the first SaaS marketing automation platforms. 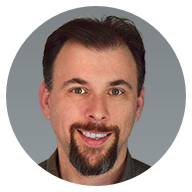 Jason has over twenty years of experience developing highly scalable software. He built one of the first real-time web analytics systems and spent a decade developing marketing automation software. 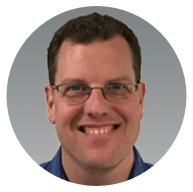 Glenn is Tierion’s principal technical architect. Prior to joining Tierion Glenn led engineering teams at Accenture, eBay, Symantec, Electronic Arts, and Hewlett Packard. 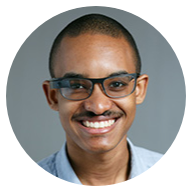 Zaki cofounded Skuchain, a blockchain supply chain startup, and is an expert in applied cryptography. He has made contributions to Zcash, Chainpoint, and other cryptocurrency projects. 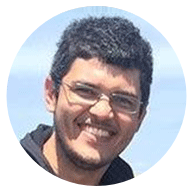 Eder is the author of “Deep Learning With Python”, has a PhD in Machine Learning, and is a leading AI developer. He has worked on self driving cars at Comma.ai and artificial intelligence at Apple. 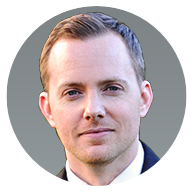 Shawn is the Founder and Chief Technology Officer of Storj, a decentralized cloud storage platform. 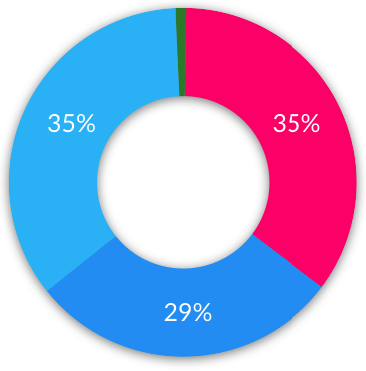 Please indicate the amount in USD you plan to invest in the Tierion Token Sale. This will help us plan ahead, as demand is high and allocation will be limited.